Great marriages are intimate marriages! 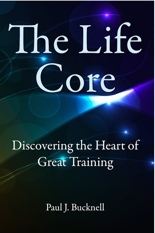 Learn more on intimate communication, purpose of intimacy and sexual intimacy. Parts a and b are on this same page. 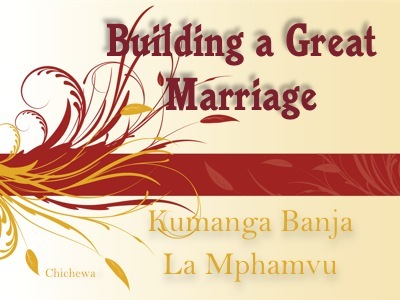 Click on the video on Building A Great Marriage, bilingual in English & Chichewa below or find downloads for the Chichewa video, Chichewa handouts (pdf) and English reading (on the web). 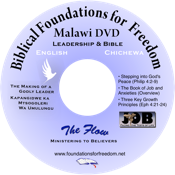 Also check out the Malawi Library we have stored all the many Chichewa Christian training materials on! 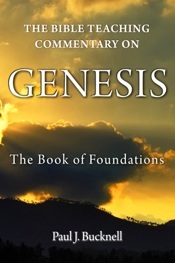 Purchase the BFF Chichewa Christian library! 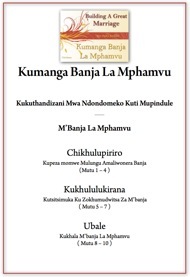 Check out the BFF Chichewa Library available at our BFF Store for friends and church workers. These two Libraries include all 3 bilingual training seminars and more! Videos, audio videos, handouts and corresponding English articles. Free to adapt for your own reading. 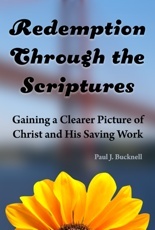 Oversea pastors can check on conditions for free materials. 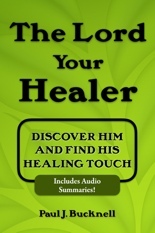 Of course, feel free to access these materials from the web here. 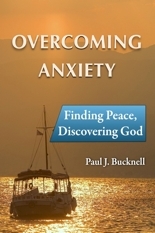 Faith: Keep God's design clearly in focus. Intimacy | Trust | Love works!